The Kalamazoo Symphony Orchestra will again partner with First Presbyterian Church to present three FREE Community Chamber Music Recitals this year. The first recital will be held on Tuesday, Sept. 26, 2017 at 7 pm in the FPC sanctuary. 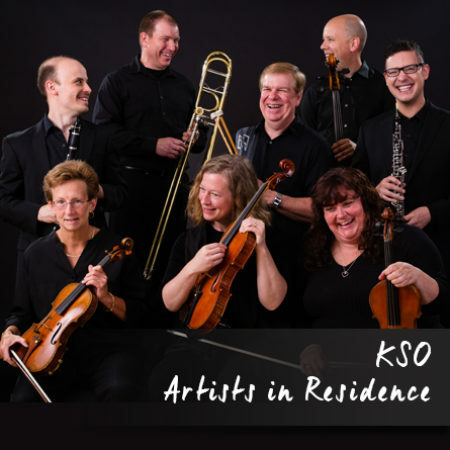 It will feature The Kalamazoo Symphony Orchestra Artists in Residence, who will be performing their all-new Scott Joplin program. The concerts at First Presbyterian Church are part of the KSO’s free community events, and are a wonderful opportunity for members to invite friends to share an evening of music in our beautiful space. The recital will be about an hour long, informal in style and family friendly. It will be followed by a reception, hosted by the Worship and Music Committee, where you can meet and talk with the musicians. Mark your calendar, invite some friends and plan to join us!